In defiance of the doom-and-gloom naysayers predicting the demise of the chile industry in New Mexico, chile production increased by 13 percent in 2016. According to the U.S. Department of Agriculture, the data reveal that 9,200 acres of chile were planted in 2016, or about 11 percent more than the previous year. In all, some 8,700 acres of that was actually harvested, about 1,000 acres more — or a 13 percent increase — over harvested acreage in 2015. Not all planted acreage is harvested each year because of disease, weather, and other problems. 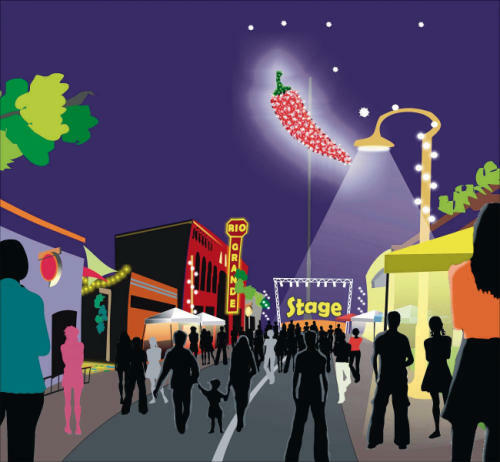 The value of New Mexico red and green chile production in 2016 was estimated at more than $50 million, a significant increase over the $41 million value in 2015. 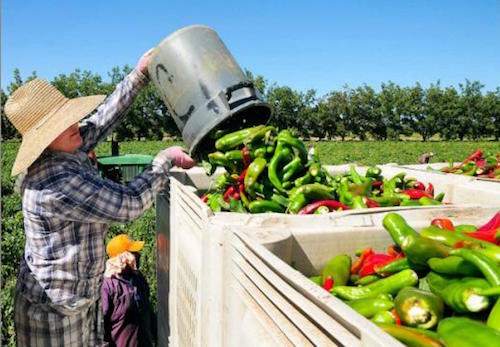 Experts have said developments in the mechanization of the green chile harvesting and de-stemming process will be important to that industry’s future. And the 2016 figures show Luna County led in acreage and production. 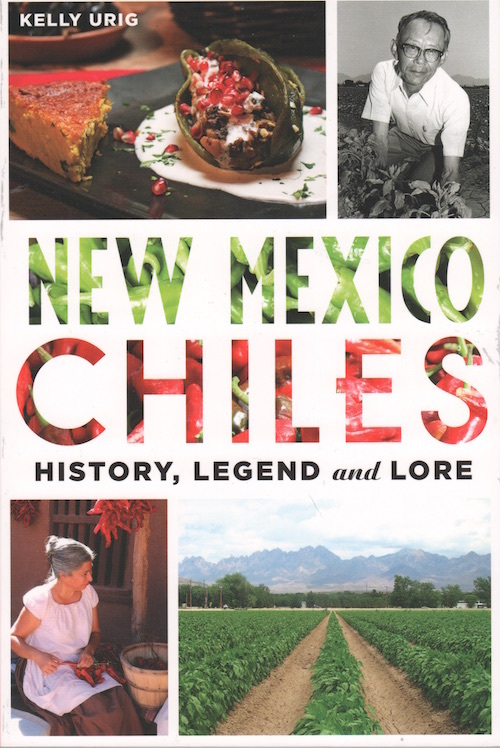 Doña Ana County — home of Hatch, which is known as the “Chile Capital of the World” — came in second.